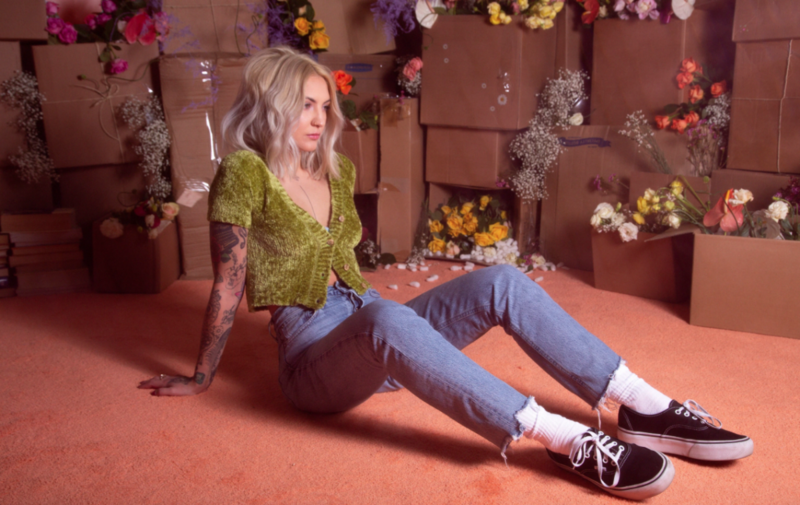 After being crowned Most Added To Radio by TMN in January, Julia Michaels takes another shot at radio with her new cut ‘What A Time’. The track is one of the fan favourites off Michaels’ latest EP Inner Monologue Part 1 and features vocals from One Direction star Niall Horan. Since #1 airplay hit ‘Hurt Somebody’ entered the TMN Hot 100 in January 2018, the singer has appeared on five different singles on the chart, both as a lead and feature artist. Multi-Platinum single ‘Issues’ broke Michaels through to commercial radio in 2017, reaching #5 on the airplay chart. She will return to Australia for a headline tour in September after finishing up her run of support dates on P!NK’s US arena tour.